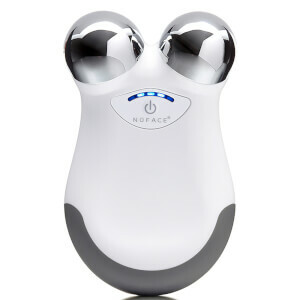 Cute and easy to use, the NuFACE Mini Facial Toning Device is a beauty essential. This award-winning device helps to rejuvenate and improve your appearance. 85% of users experienced improvements in facial contour, 80% of users said their skin felt smoother, 77% of users reported their face looked more toned & also 73% of users experienced improvements in skin tone.